Scaleup North East's programme director, Jason Legget speaking at the North East Scaleup Summit. (Credit to Sarah Deane Photography for images). 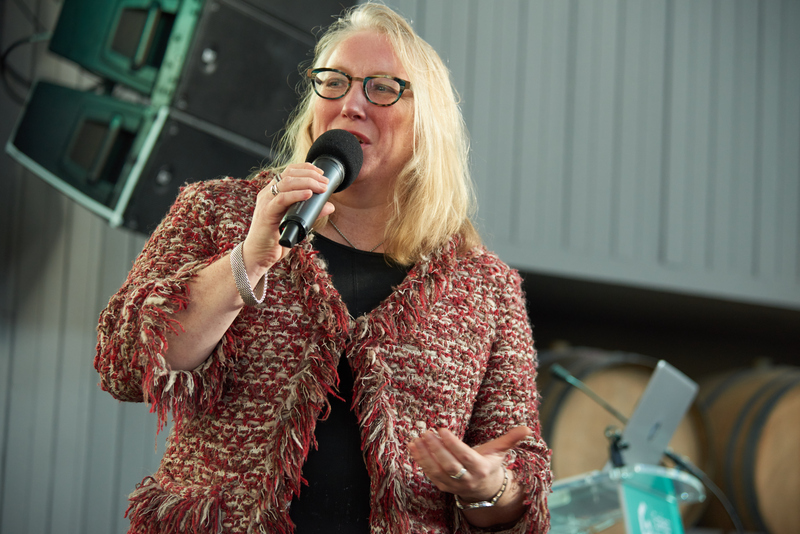 Taking place during National Scaleup Week, the Scaleup North East programme - on behalf of the North East LEP (North East Local Enterprise Partnership) - was held at Wylam Brewery in the heart of Newcastle’s scenic Exhibition Park. 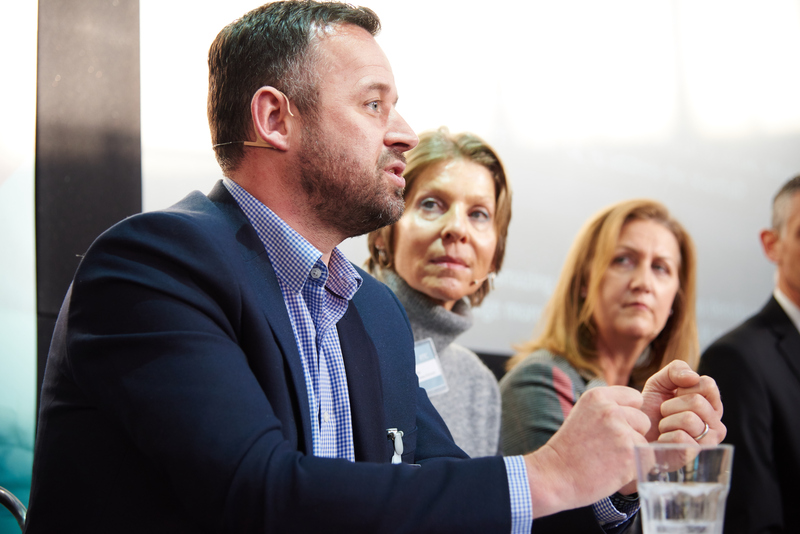 Scaleup Partners - those with backgrounds in leadership to entrepreneurship - are delegated to help the programme’s businesses grow, through the likes of mentoring and monthly workshops. Irene Graham, CEO of ScaleUp Institute. Business professionals included Not Just A Print’s managing director, Stacey Rogers, to Christian Brock, head of commercial services at hedgehog lab. Colin Bell, business growth director of the North East LEP. Dr Roy Stanley, chairman of Ground Six. There are currently just over 180 businesses involved in the scaleup programme, and the company has worked with over 240. 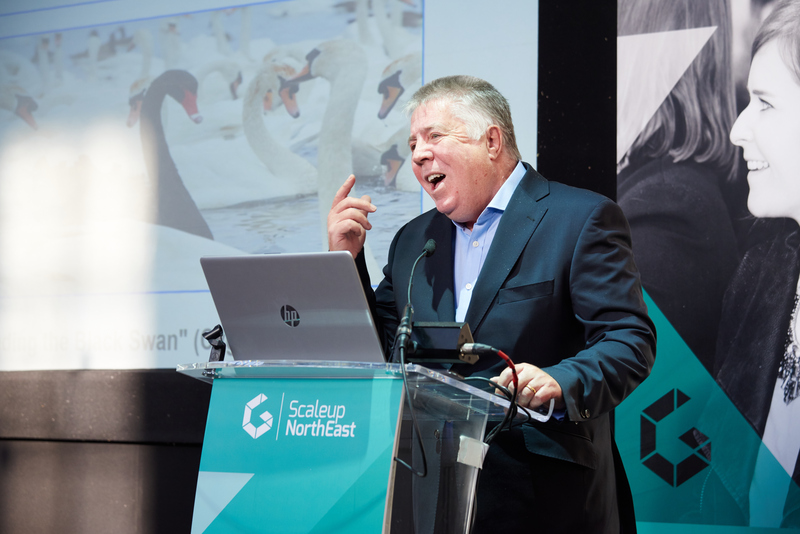 In the next three years, Scaleup North East is aiming to work with over 700 companies.